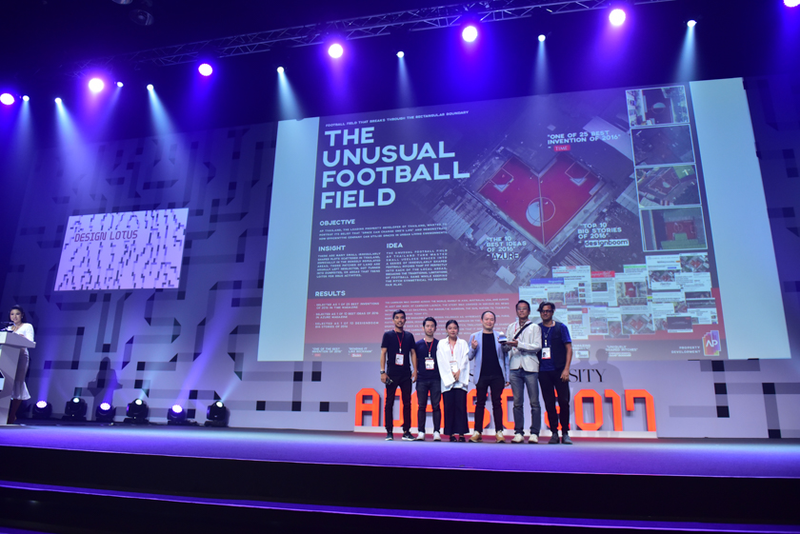 Fifty-six judges from twenty cities around the world viewed the huge number of entries from around Asia and picked the outstanding work. 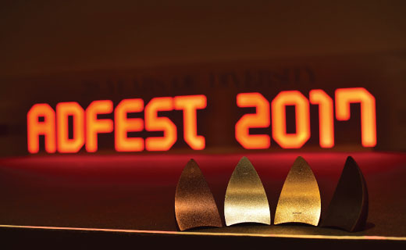 And there was plenty of outstanding work this year. 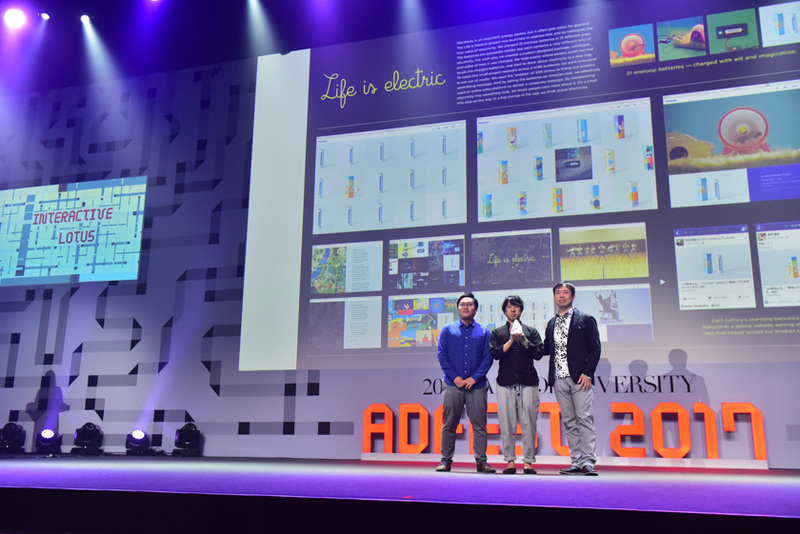 There were more entries for Interactive than Print this year (a sign of the times) with two Gold’s going to Dentsu Inc., Tokyo, one to Leo Burnett Melbourne and one to Clemenger BBDO Wellington. 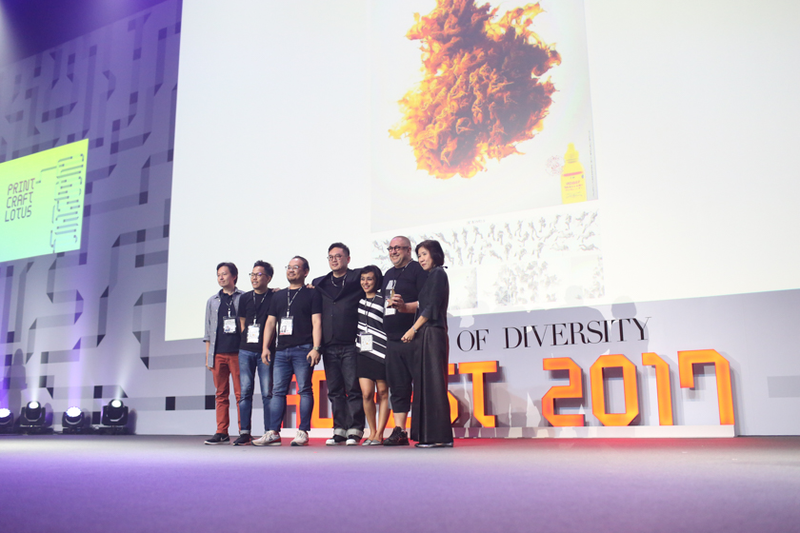 However, it is worth noting that one Gold in Print went to Hakuhodo Indonesia, Jakarta. 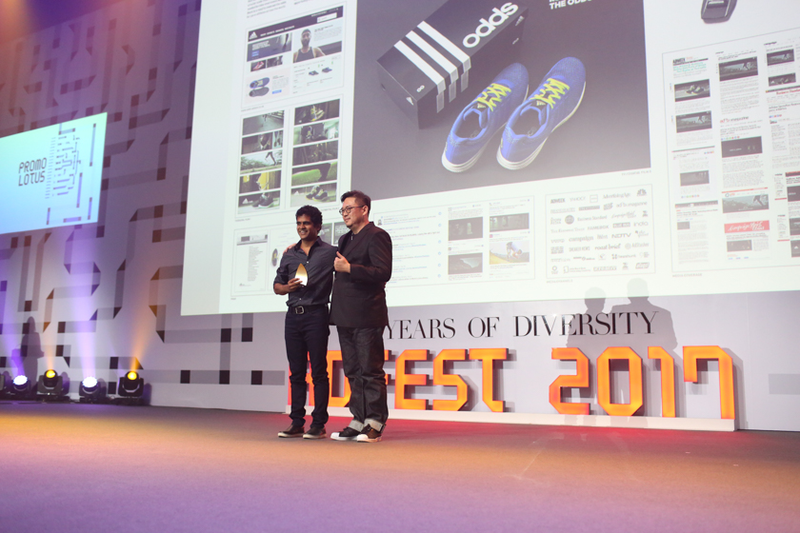 Jakarta seems to be a hot city this year for creative work. 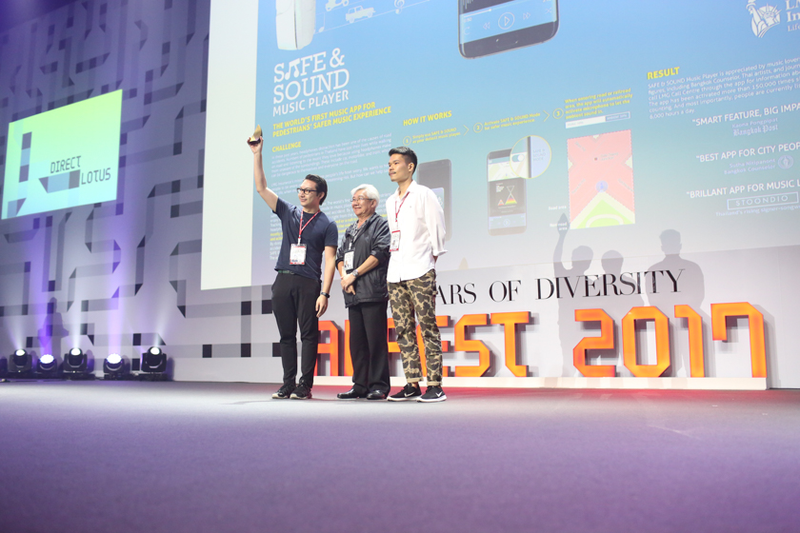 Clemenger BBDO Melbourne/Finch Sydney; Hakuhodo Kettle Inc./Hakuhodo Inc., Tokyo; Dentsu Inc./Dash Co. Ltd and Taproot Dentsu, Mumbai, all won a Golds in the Film Craft category. 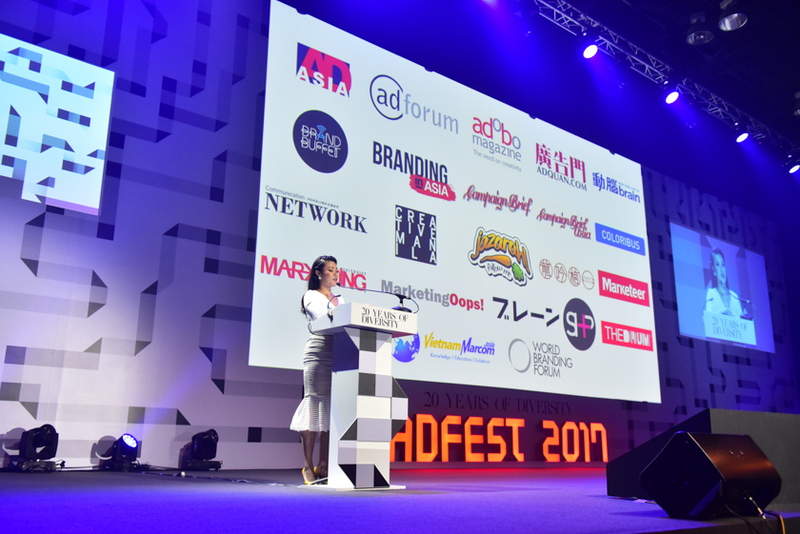 To see the full list of winners from all categories for this AdFest anniversary year, click here.